I will bet few people didn’t know about little twin stars. Born in 1975, they are considered one of the most senior characters in Sanrio group. It sets me wondering if kids these days know about “kiki & lala”. 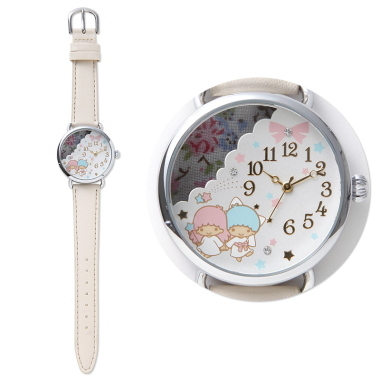 But it doesn’t matter whether they know or not, because the little twin star’s watch, currently tops the ranking as the most sellable items among sanrio’s character goods. 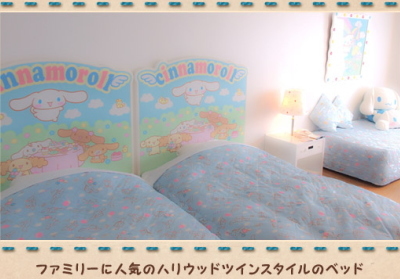 No doubt that the sweet design attracts, but the charm of cuties, “kiki and lala” win the heart of many, I think. 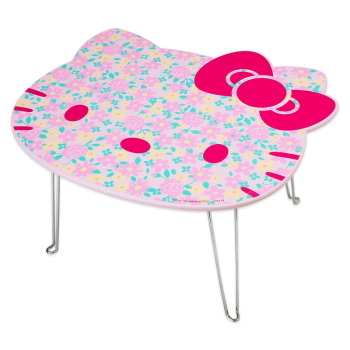 Can’t get enough of Hello Kitty or cinnamon roll? 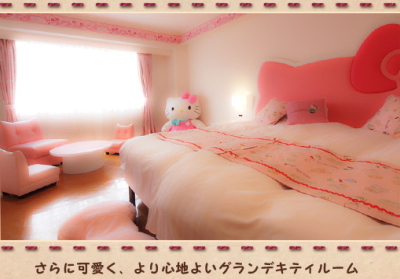 Daiwa royal hotel groups collaborated with Sanrio to come up with Hello Kitty & cinnamon roll theme rooms. Indulge in the world of fantasy surrounded with your favorite characters in the luxury of resort hotels. This is the chance to hug all you can for the toys, use all you can for the amenities. On top of that, guests get to bring back towels, soft toys as presents and promotional gifts too! Check it out at the hotel’s site if you are interested. He cries his way to nursery everyday. Deciding that he needs a companion, Rilakkuma was chosen for the task to encourage and give him strength. He likes Rilakkuma very much. Rilakkuma became a close “friend” soon, and everyday he will try to stuff Rilakkuma into his bag which is way too small to fit in Rilakkuma. With Rilakkuma’s head popping out of the bag, he brings Rilakkuma to nursery and embraces Rilakkuma in his sleep everyday. Sometimes he wraps his hand around the neck of Rilakkuma. Other times, he will just seize one of the ears of Rilakkuma carrying it around. My nephew had overcame the fear of nursery and now he loves going there! 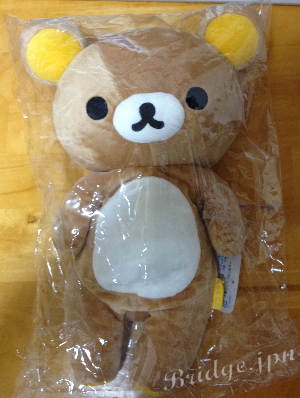 And all thanks to Rilakkuma. 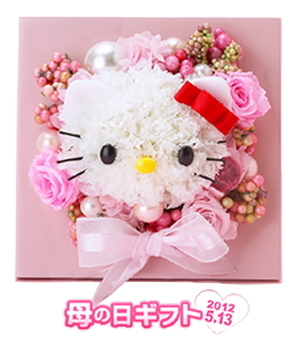 Who can resist the simple yet cute face of Hello Kitty? These are specially designed for Mother’s Day. 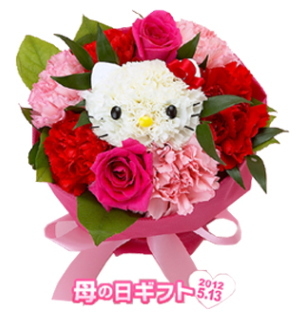 Hello Kitty mum lovers are bound to be delighted for sure!! 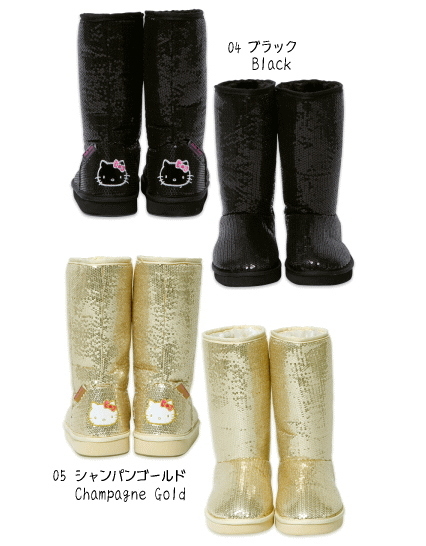 For those who are interested, bring yourself to Sanrio’s site to check them out. Bringing Pompompurin home is certainly going to be tough for this one. 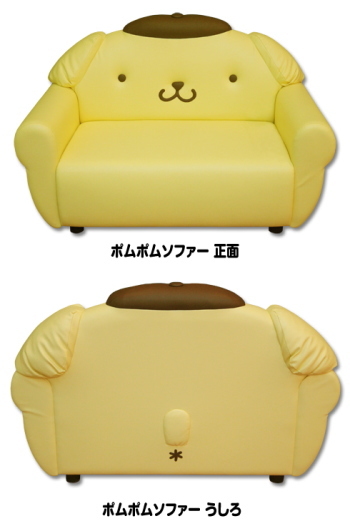 Make on order, the Pompompurin two-seater sofa has started accepting its order. 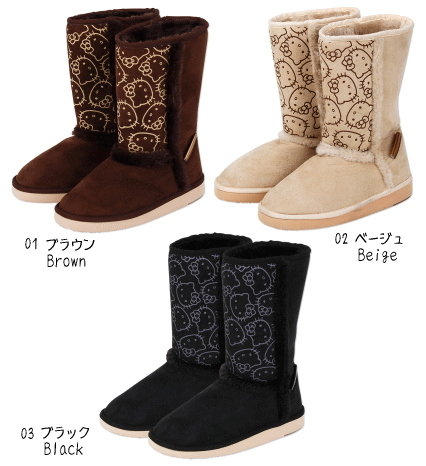 It costs 178,500yen, so if you are a fan, you can check it out on their site. Oh, and Purin will turn 16 in this coming 16th April.